BLH Builds Lasting Relationships With Partners | BLH Technologies, Inc.
Rockville, Maryland – BLH Technologies, Inc., understands the importance of partnerships and the innovation that can come from collaboration. In this time of reduced resources—including budget and personnel constraints—partnerships are increasingly important; they can increase production and lead to advancements, while using fewer resources. BLH assists our clients and their partners in the design and delivery of technical assistance to share best practices and lessons learned and further advance their mutual goals. We additionally work closely with clients and partner organizations to create and increase the reach of information disseminated to stakeholder audiences. Our knowledge of and experience working with our clients and their stakeholders have provided us with the ability to proactively propose new partnerships. We communicate and liaise with domestic and international partners as warranted not only to sustain but also enhance and strengthen these relationships. BLH develops and maintains database systems, including contact management systems, to support these efforts. BLH also engages in several strategic partnerships to help enhance the services we offer. We recognize that other organizations bring additional expertise, experience, and systems to a partner relationship. The partnerships in which we engage are mutually beneficial and allow our clients to benefit from the delivery of comprehensive services and cost efficiencies. BLH has several systems in place to facilitate lasting and productive relationships, and we collaborate with our partners on several projects for our clients. 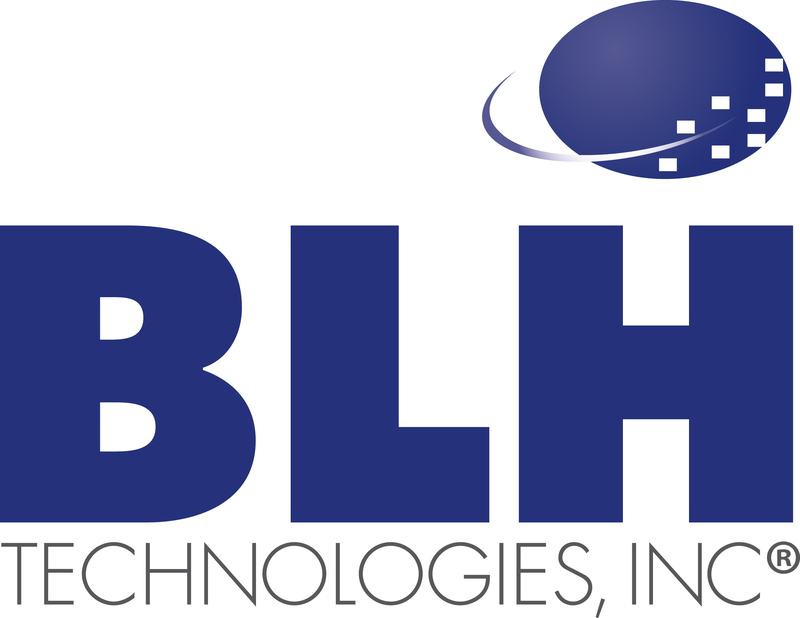 BLH Technologies, Inc., is a professional and technical services firm offering talent and skill to Federal and State governments and private-sector businesses in three core areas: 1) global public health solutions, 2) international communications, and 3) worldwide technology solutions. BLH’s Web site is www.blhtech.com.